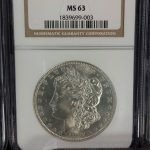 Are you looking to sell your rare coins in Tampa? This is Village Stamp and Coins and we’re going to talk today about rare coins. Hopefully there’ll be a video to follow this, but — maybe, maybe not. And so, today we’re going to try to get you to understand what a rare coin is. What “rare” is. And there’s basically several categories of what rare is. There’s rare, there’s scarce and there’s common. Common coins, probably somewhere in the neighborhood of 99.44 % of every coin ever made since the inception of the Earth, is common. The other 0.36% of whatever is out there it’s probably 99% of those are scarce coins. The other fraction, which is probably some sort of number where [compared to] getting struck by lightning or winning the lottery would be easy, would be considered rare coins. 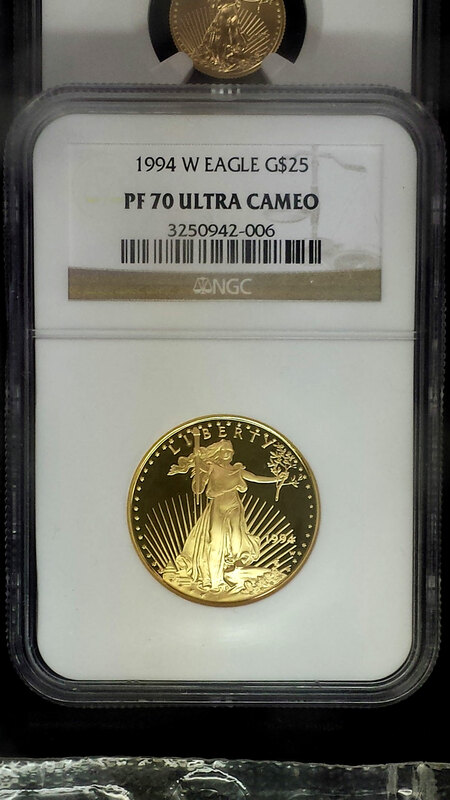 Rare coins are rare because there are only a few of them. Five of ’em, four of ’em, maybe ten of ’em. You know, just a few. Scarce coins can have known examples of maybe as many as some hundreds or maybe even a thousand coins that are known. Those would be scarce. Everything else, even though the coin has got several thousand that are known, and it’s worth eight hundred or a thousand dollars, those are common coins. A scarce coin is– if you have the money– you would have to search your brains out to find it. A rare coin is–if you have the money– you still can’t buy it because it’s just not there to be bought. Okay, I’ve been working at Village Coins now for fifteen plus years. And every day I see hundreds if not thousands of common coins. Once every month (or two or three or five,) I will see a scarce coin. In the fifteen years that I’ve been here, I think– a dealer came in one time with a Proof-68 Four Dollar Stella. Now I know you don’t know what that is, but it’s a four dollar gold coin. And it was the only coin that I can actually say that in fifteen years that I saw, that was a rare coin. Now, I asked him, I said, “How much is that coin?” And he told me he wanted five million dollars for it. Alright? But there was a coin, and if you had five million dollars you could have bought a rare coin that day. In fifteen years working as a dealer I’ve seen ‘one’ that I would consider to be truly a rare coin. Other than that I’ve seen some sort of number of scarce coins, not many. Everything else I’ve seen is common. Now just so that you understand, a common coin can be valuable by whoever’s standards you’re thinking valuable. A common coin can be worth ten thousand dollars. Or even more. But those are common coins. You know, there might be thousands of them available out there. I just want you to understand that the word rarity is used very loosely by the general public. I get called all the time, and people tell me they have a rare coin. They don’t. They have a common coin, or at best they have a scarce coin, which they probably don’t. But the deal is, rare is just that– it’s rare. You know, there’s twelve billion people in the world, and there’s three of those coins. Those are rare. Alright? Other than that, coins are common. And common doesn’t mean that you’re just going to be able to go find one anywhere. What it means is that you’ll be able to buy it somewhere, it’s available. And occasionally scarce coins are available, usually in an auction. But common coins are pretty much available anywhere by any dealers, and if you search you will find them. You might have to pay for them, but you know you’ll be able to find them. Those are common coins. If you look at mintages of coins– you know– coins are made by the hundreds of thousands, that you’d have to search for them by the millions. 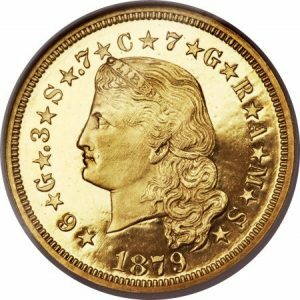 Back in the middle 1800s they made coins by the millions. Millions and millions of coins. Also, just because a coin is old, there’s something that people think there’s some magic about a hundred years. “But it’s a hundred years old, it has to be worth a fortune.” Well, coins were being made in Europe and the Middle East and whatnot, for thousands of years. I have coins in my inventory that are several thousand years old that I will actually sell to you for less than ten dollars. You know? 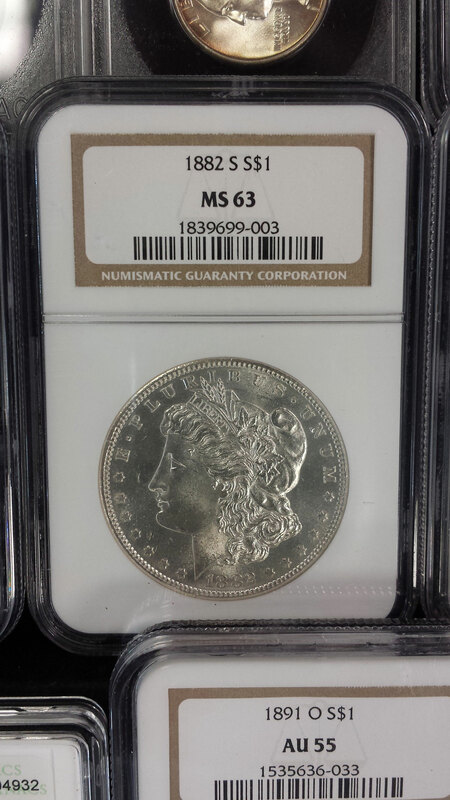 So you tell me, how does a coin that’s a hundred years old become very valuable and rare? It’s not, it’s just some kind of strange thinking. You’re welcome to stop by our store any time and I will show you common coins that are worth anywhere from three cents to three, or four or five– ten thousand dollars. But they’re common coins. If you’ve got the money, you can buy them. I have– may have– but I’m not sure– have a scarce coin. I guarantee I have no rare coins, by the standard of what really ‘rare’ is. Well, nobody else is going to have the stuff, that’s what– they’re rare for a reason. They’re rare! Nobody has them. 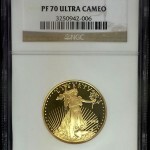 Are you looking to sell your rare coins in Tampa? Bring them in to our store, and we’ll offer you a fair price and pay you on the spot. We pay top prices.